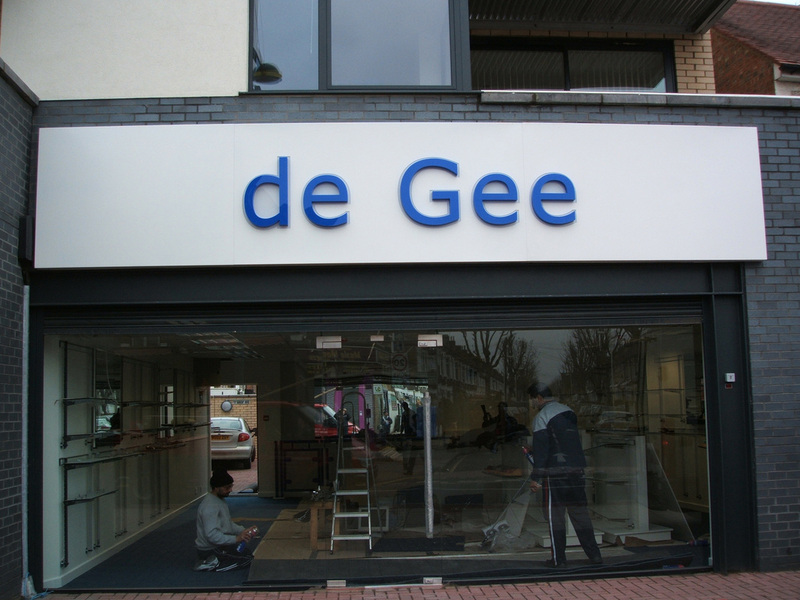 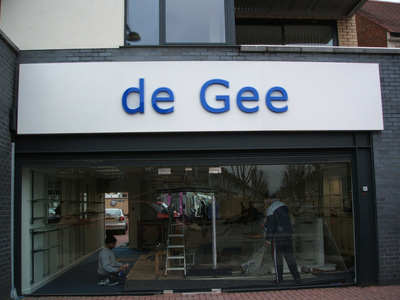 Sign and Art will recommend you to implement an illuminated signage for your customers to recognise your business as and when required. 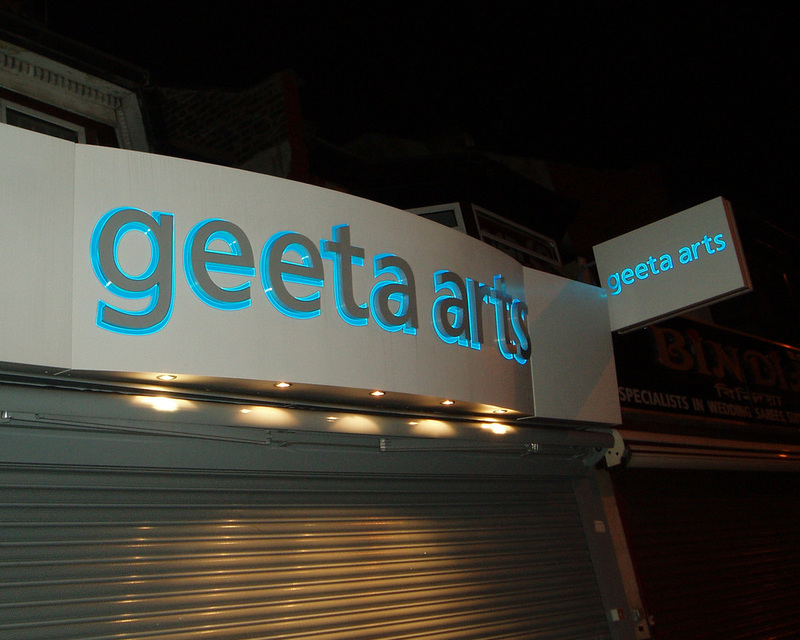 We use the highest grade materials to give you a cut above the rest. 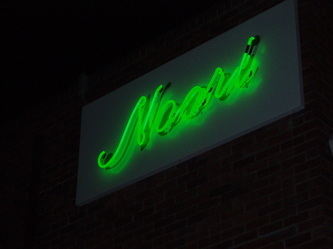 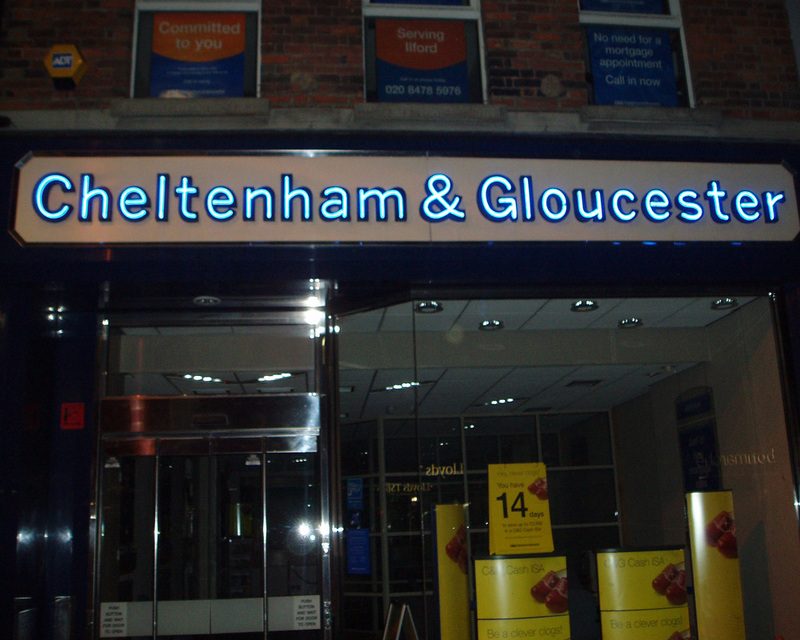 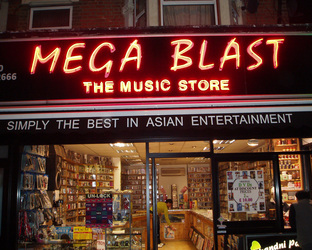 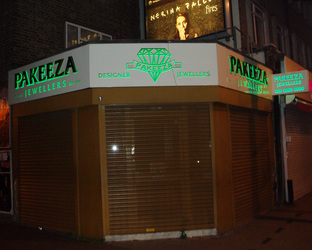 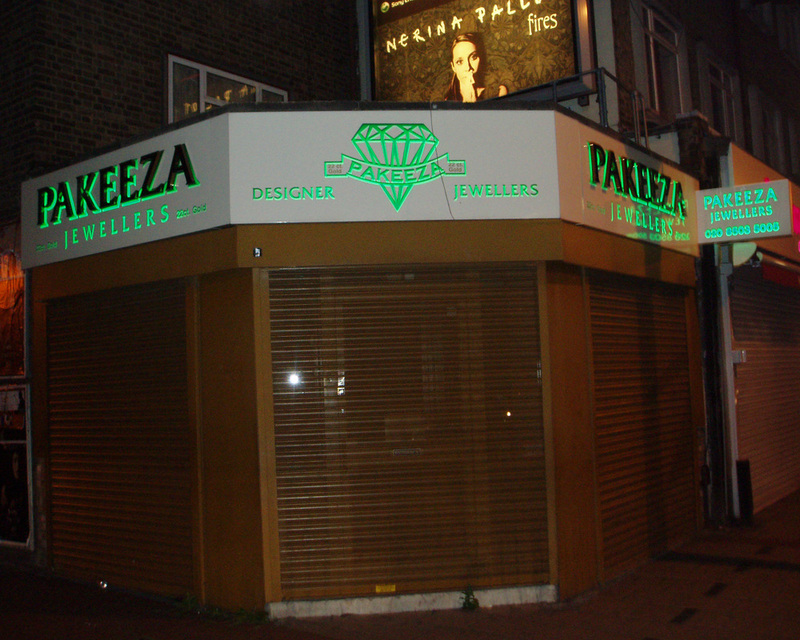 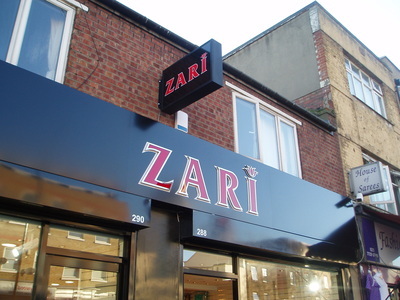 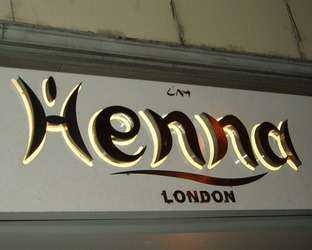 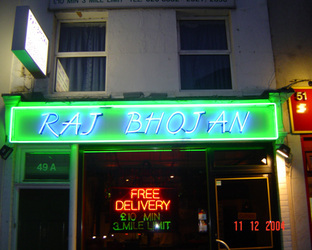 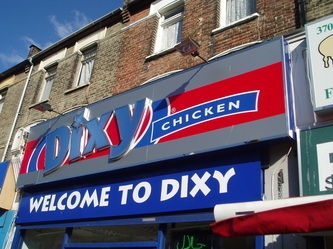 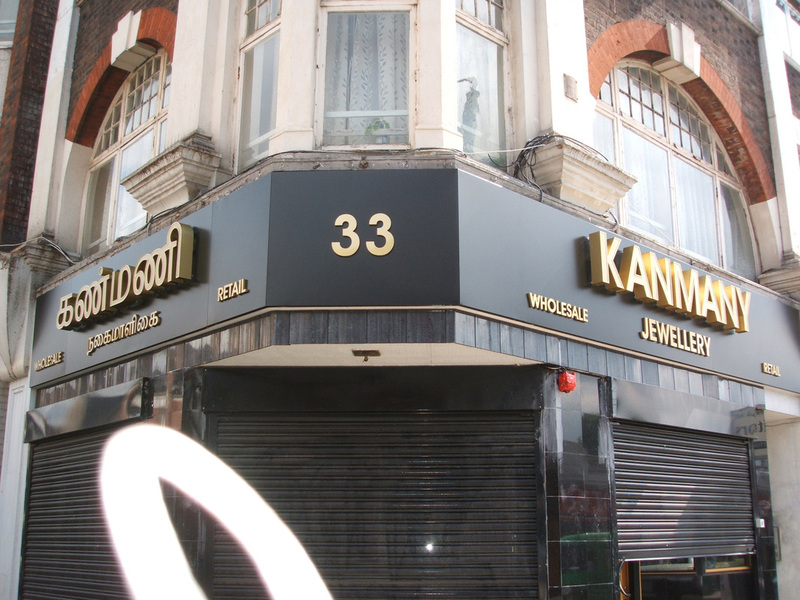 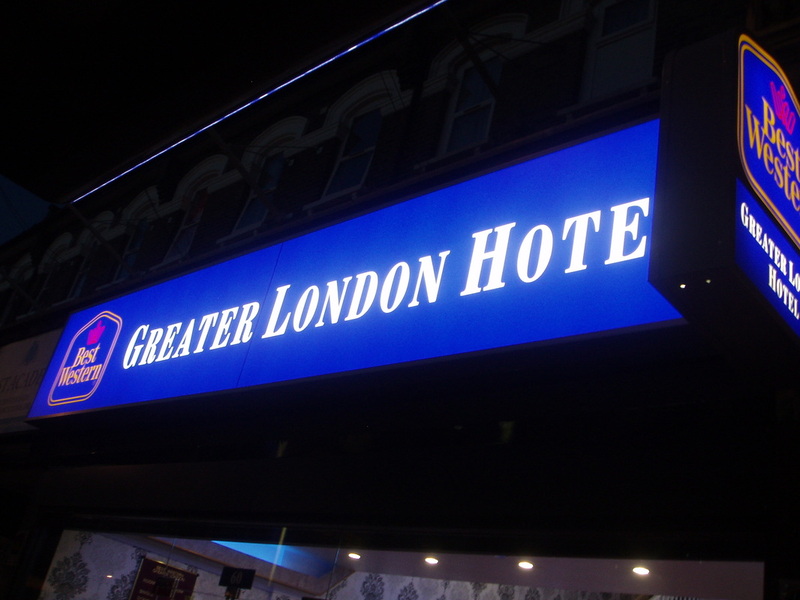 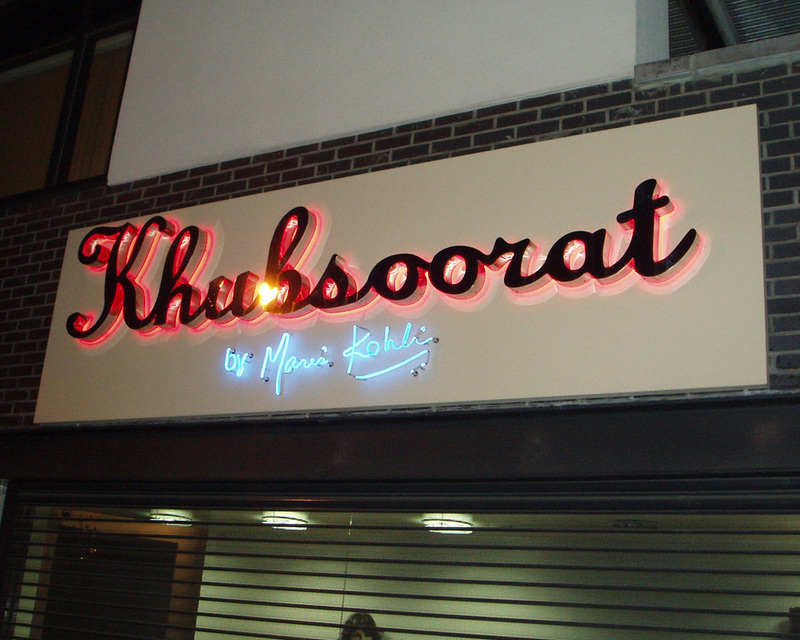 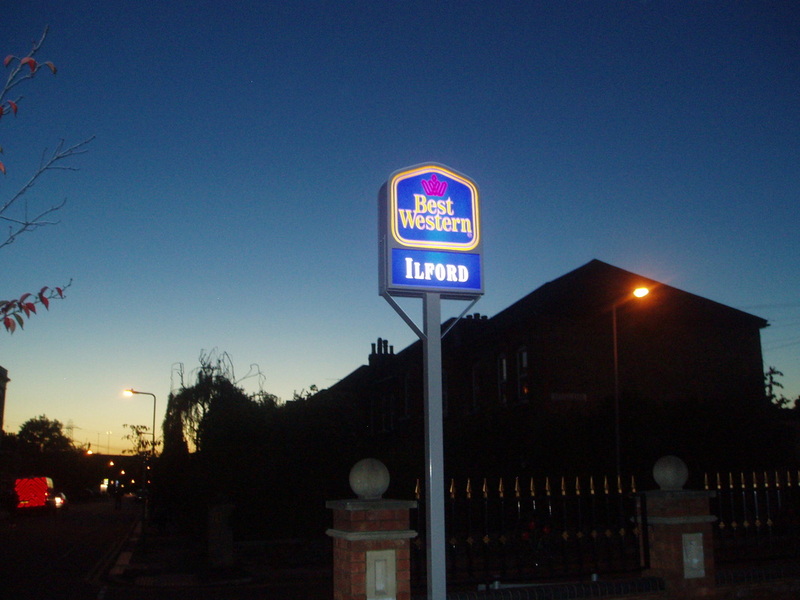 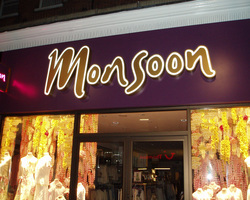 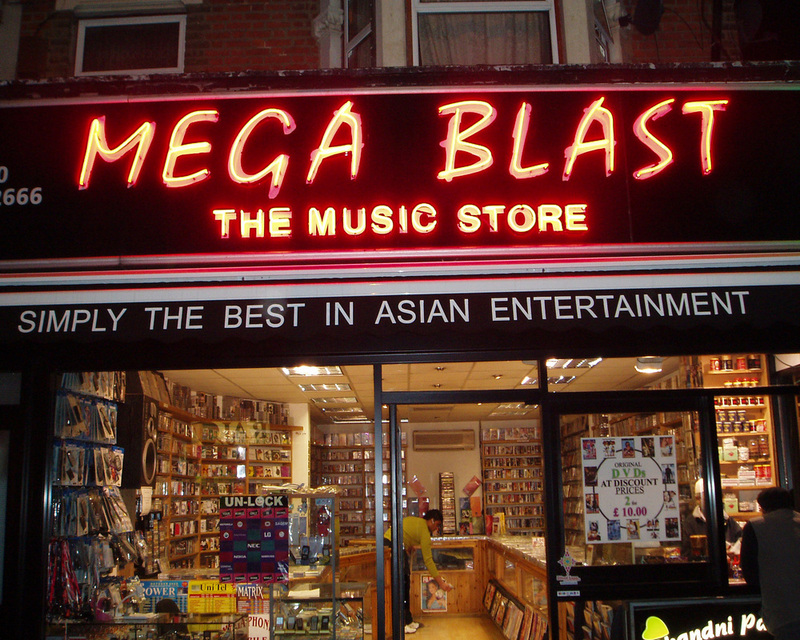 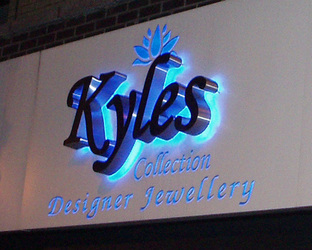 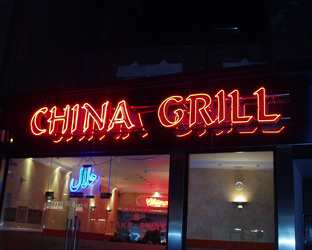 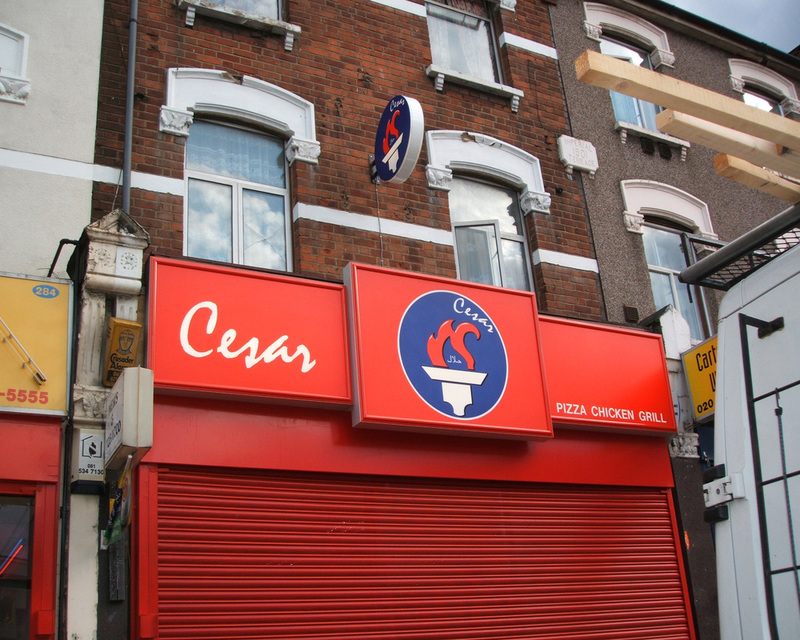 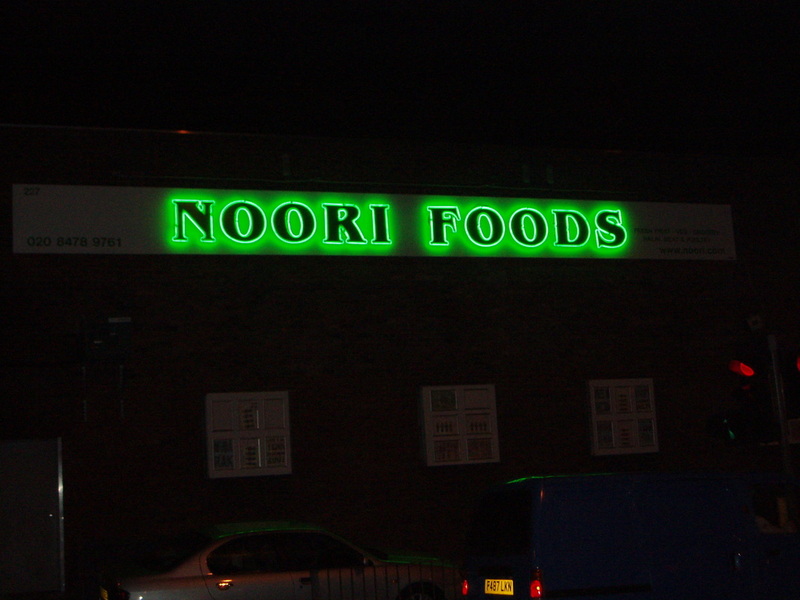 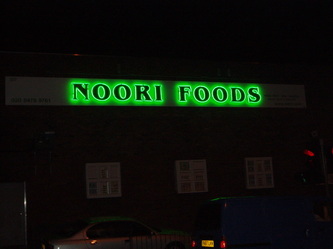 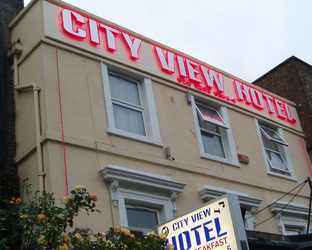 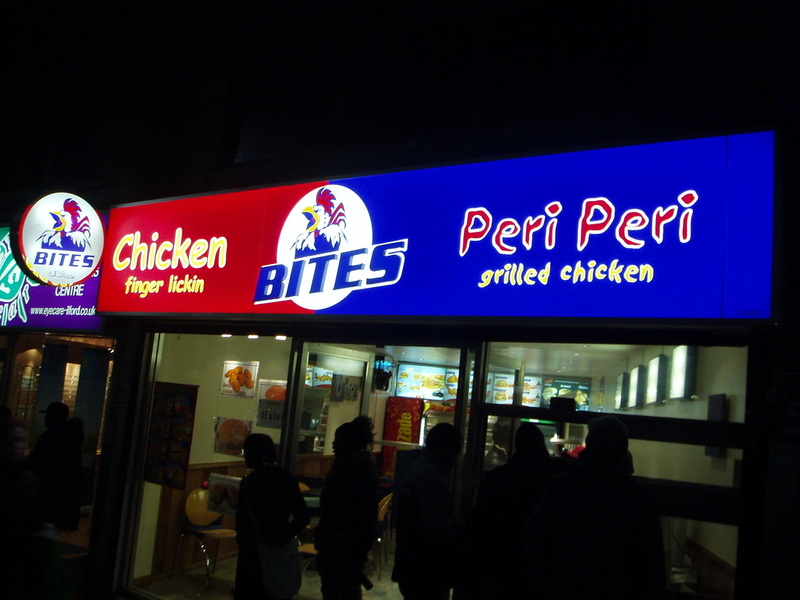 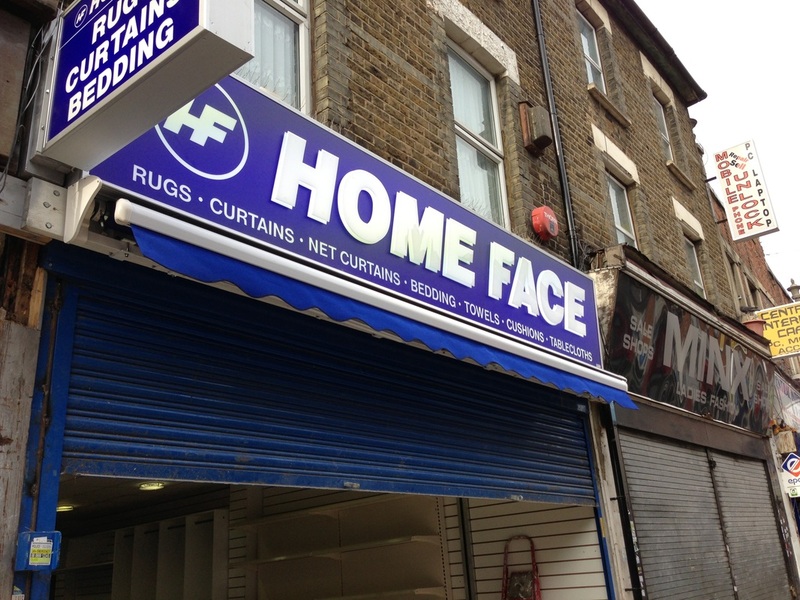 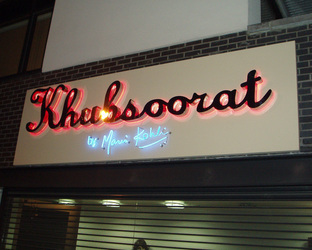 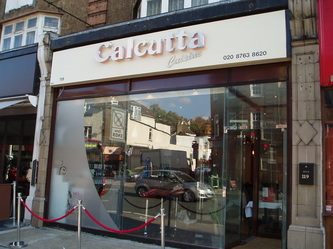 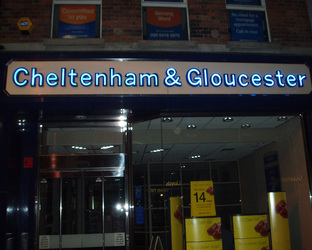 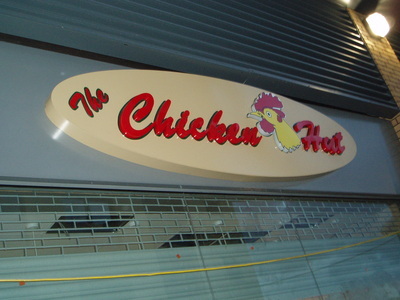 Illuminated Signs are mainly used by our customers where effective use of lighting makes your appearance noticeably with other competitors on the market.